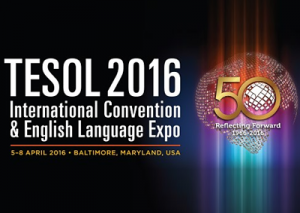 Language Testing International is excited to once again participate and exhibit at TESOL this year. For those of you attending, be sure to stop by the LTI booth (#633) and speak to one of our Language Testing professionals. And don’t forget to take a spin at our “PRIZE WHEEL” where everyone is guaranteed to win! We also urge you to attend our informative Workshop Sessions on Wednesday, April 6th. See below for more details. Wednesday, April 6th @ 2pm – Room #323 – “ACTFL Testing Proficiency Performance/K12 & Higher Education.” Presented by Brett Laquercia. 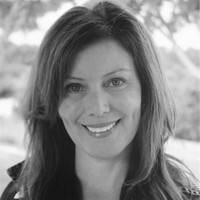 Wednesday, April 6th @ 3PM – Holiday #1 – “Empowering Language Learners by Developing and Recognizing 21st Century Literacies” – (Sponsored by ACTFL) Presented by: Marty Abbott. To learn more about TESOL or to view the Expo schedule click here!